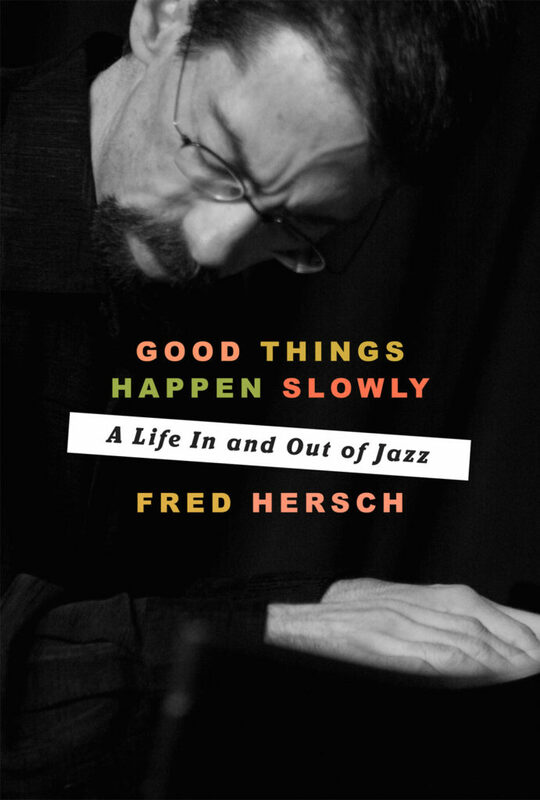 Jazz could not contain Fred Hersch. 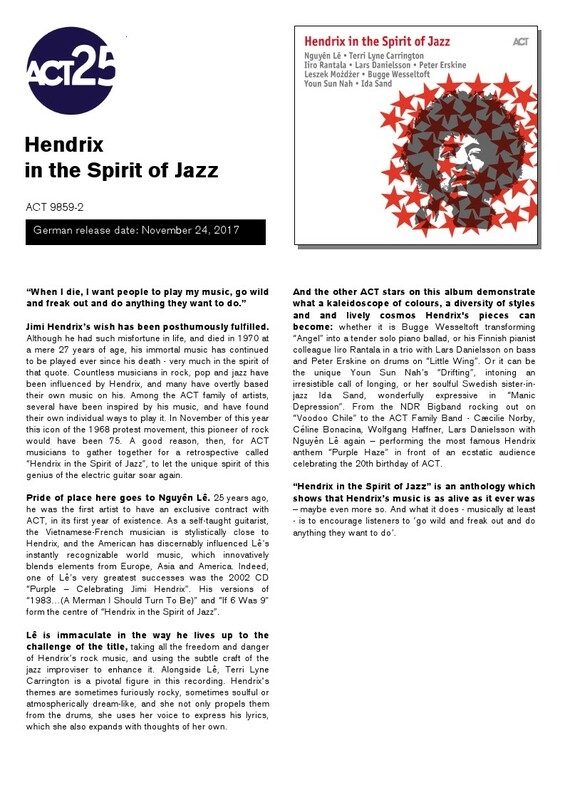 His meteoric rise as a in-demand sideman–one who played with the giants of the 20th century in the autumn of their careers, including Art Farmer, Joe Henderson, and more– blossomed further in the nineties and beyond into a compositional genius that defied the boundaries of bop, sweeping in elements of pop, classical, and folk to create a wholly new music. Good Things Happen Slowly is a memoir, but it is also more than that. It’s the story of the first openly gay, HIV-positive jazz player, and a deep look into the cloistered, largely African-American jazz culture that made such a status both transgressive and groundbreaking. 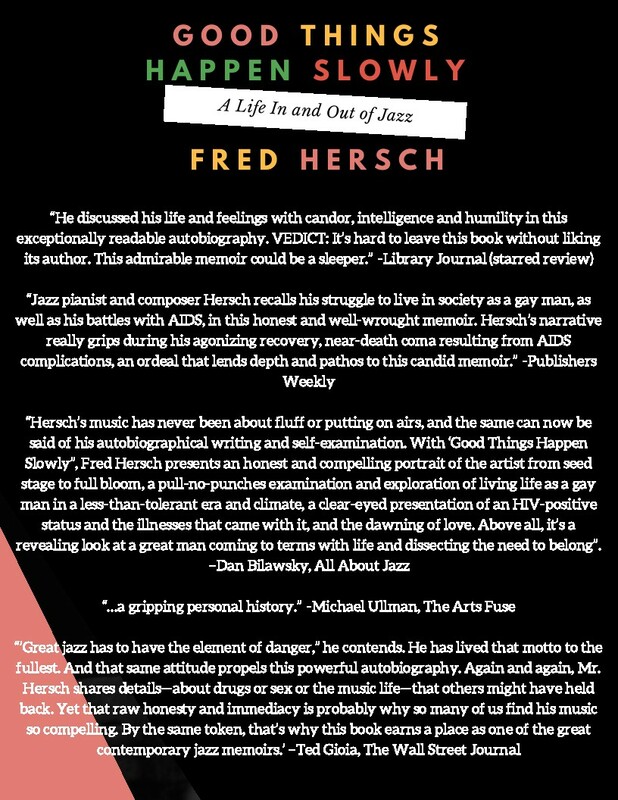 It is a remarkable, at times lyrical evocation of New York in the twilight days of post-Stonewall hedonism, and a powerfully brave narrative of the illness that led to Hersch’s two-month-long medically induced coma in 2007, from which he would emerge to create some of the finest, most direct and emotionally compelling music of his career. Forms, shapes, their dislocation in space, their own dynamics, functions, their contagious outputs and expressive inner logic. 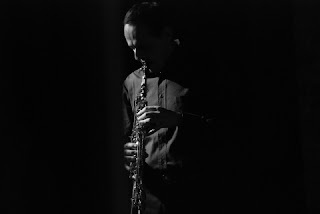 Pivotal work in Mimmo’s discography this “Prossime Trascendenze” explores the intriguing relationships between composed and improvised forms, “tight corners” and collective interplay. 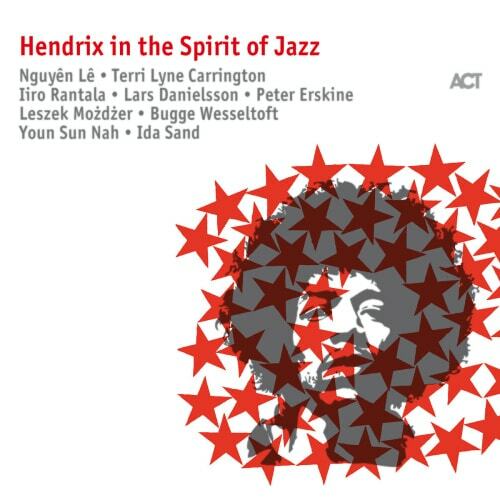 A seamless orchestration toward a higher level of articulation that leads the listener through a textural pulsing structure where enlightened details deliver a splendid intelligibility. 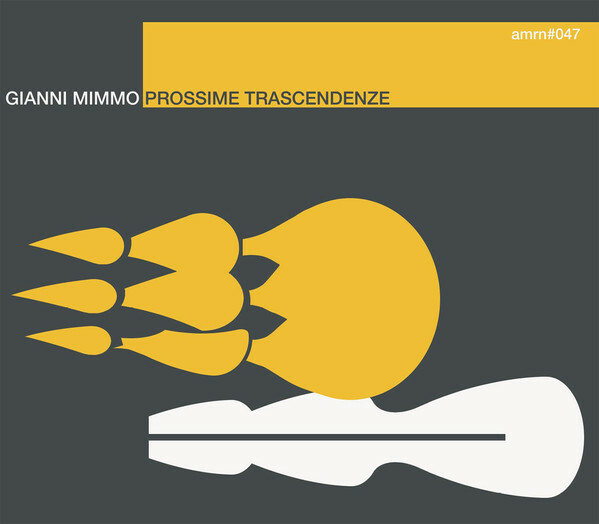 “Prossime Trascendenze” is a body of compositions Gianni Mimmo wrote between 2014 and 2015, consisting of graphic scores intended as formal structures and improvisational strategy for Quintet and Sextet ensembles. Recorded at Elfo Studio on November 26, 2014 and on May, 15, 2015. "I am doing what a woman can hardly ever do . . . , " wrote British world traveler Isabella Bird in an 1872 letter from Hawaii. "And I can fall, I can fall into anything." San Francisco Bay Area composer, acoustic bassist, and bandleader, Lisa Mezzacappa used those lines - and more from the writings of Bird and other women adventurers of the 19th and early 20th centuries - to fashion lyrics for her ten-part "panoramic song cycle for improvisers." 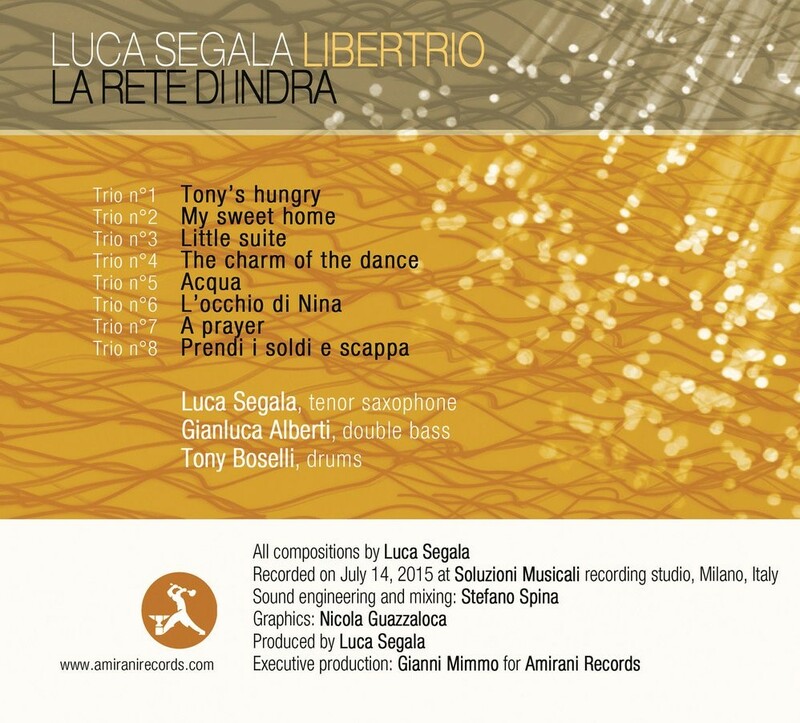 Sung by the extraordinary vocalist Fay Victor, those two lines might also be taken to reflect Mezzacappa's place in the world of progressive and avant-garde jazz. Glorious Ravage is a musical exploration of what is possible. Soaring with it can trigger an experience of the sublime, similar to the altitude sickness that Isabella Bird, Ida Pfeiffer, and Annie Smith Peck fell into during their lofty adventures, an ecstatic mind state South Americans called veta or soroche. 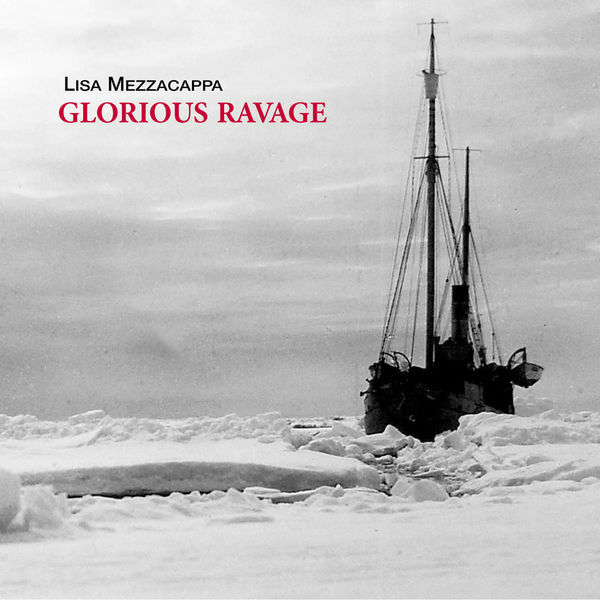 When Bird wrote in her letter from Hawaii, "This is the height of the last and most glorious ravage," she could not have foreseen that Lisa Mezzacappa would bring us another of equal magnificence. This is the much awaited duo album of Danish drum innovator Kresten Osgood and American piano genius Ran Blake. 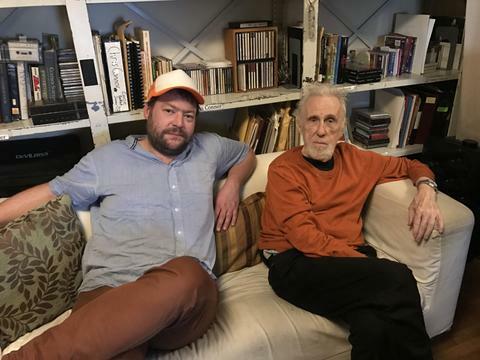 more than 40 years of age divide them, but they meet in a contemporary expression. 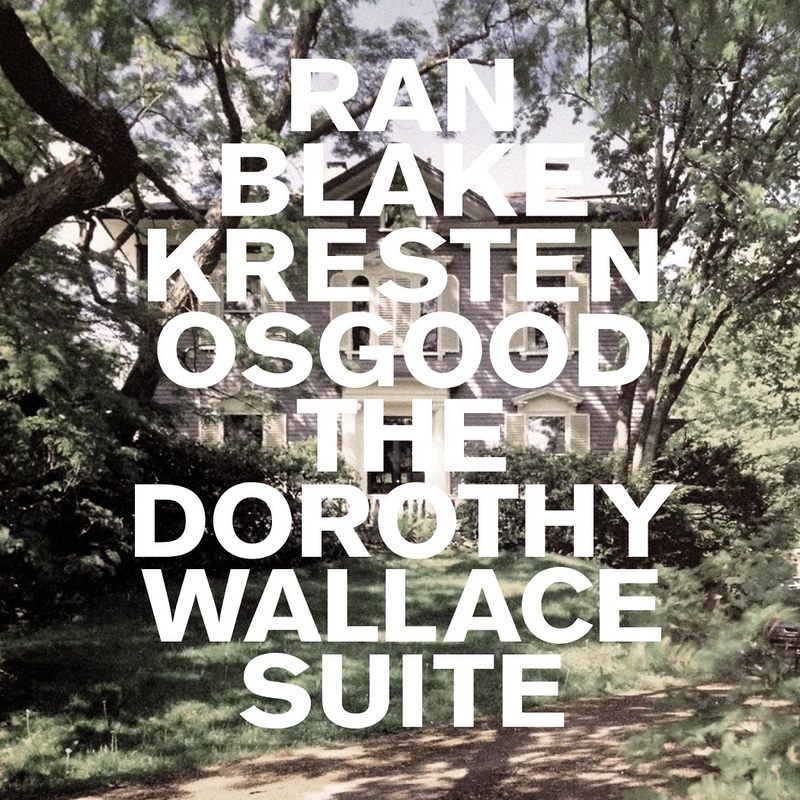 The Dorothy Wallace Suite is a suite composed especially for this project by Ran Blake and is a heartfelt tribute to the great Dorothy Wallace who was a patron of the arts in Boston and played a vital part in Ran Blake´s art. This is only the second time in the entire Ran Blake discography where he plays duo with drums. 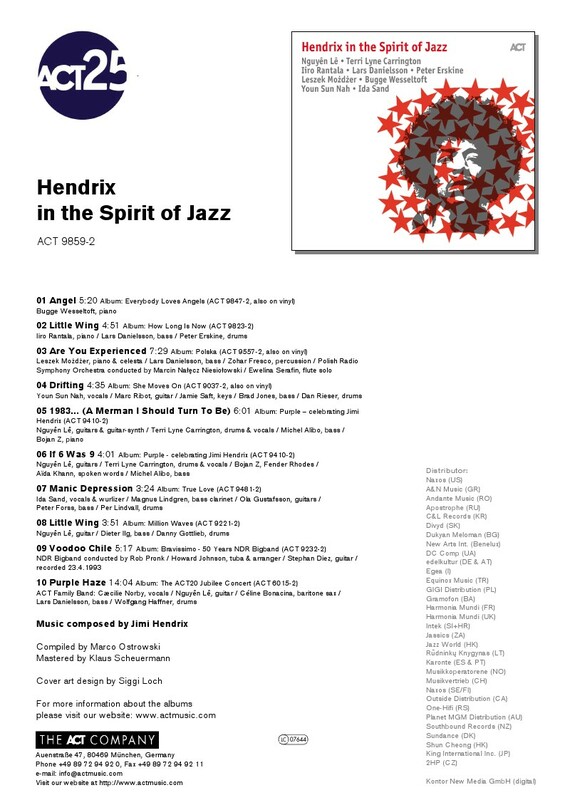 The suite is recorded in Brookline on a piano of Ran Blake´s choice. 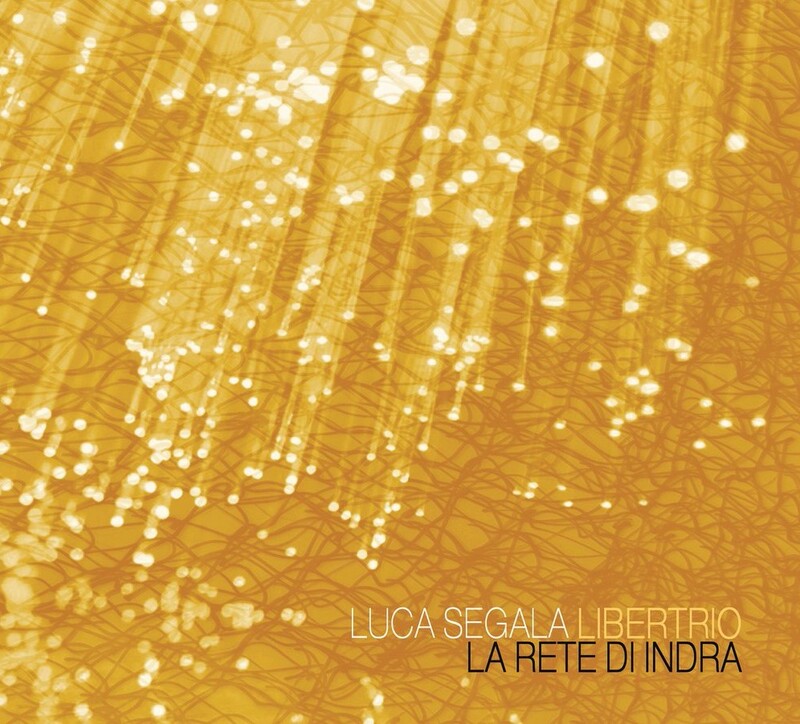 Libertrio is the newest project of Luca Segala: another interesting investigation on post-jazz language through a very personal saxophone voice, here interplaying with drums and double bass, delivering luminous frames and complexity of the lines, dense trialogues and classical clarity. Intriguing, assertive, evocative and really good. In an age of half-chewed soundbites and the relentless chatter of tiny tweets – of ever-decreasing attention and even shorter digestion – it is always gratifying, on a number of levels, to see art made that demands as much of your time as it needs. Trumpeter Lee McIver‘s Polymorphic Orkestra makes music that demands that time – and rewards one for it, in spades. 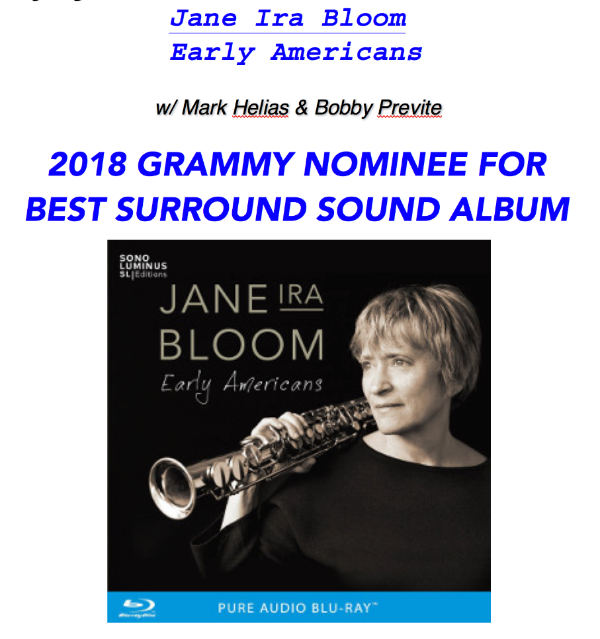 Together with vibraphone player Ed Goyer and drummer Ed Rodrigues, this three-man orchestra expands on the sounds of their instruments by adding digital elements to the acoustic, often combining the two into remarkable alloys. 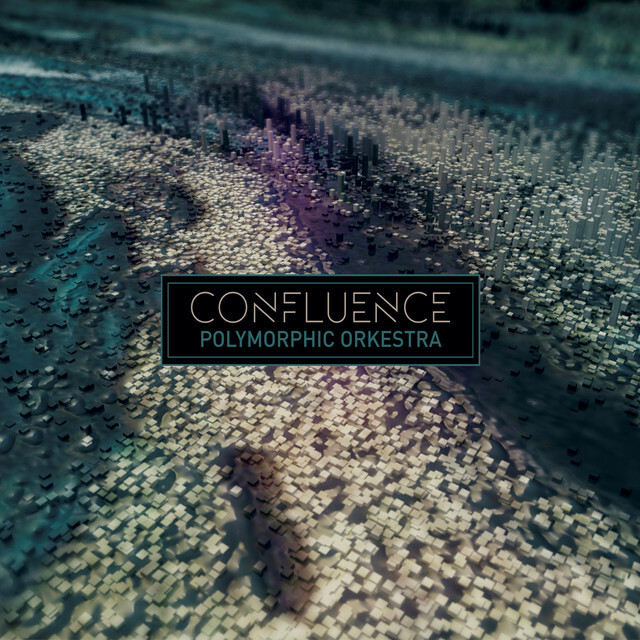 Their latest album, Confluence, is made up of two long improvisations – the 40-minute ‘Stream’ and the 24- minute ‘Flow’. The titles are fitting, as this music has much in common with the nature of both water and of electricity: rushing between banks, bubbling over rapids, coming to rest calm and lake-serene, sparking, ever moving to a point of resolution or rest. ‘Stream’ is the more free-form of the two – moments of purely acoustic playing, then moments of digital crackle and sheen, with often beautifully balanced hybrids of the two. The empathy is almost telepathic between McIver and the two Eds – rarely does one soloist rise above the others, and if so only fleetingly as if to point the way to a new path. ‘Stream’s 40 minutes goes by like seconds. This is unique and rewarding music. The trumpet colours call to mind obviously Miles Davis‘ more expansive fusion sides, as well as the electric watercolours of Jon Hassell, yet the Polymorphic Orkestra has its own voice and vision, and it is perfectly realised here.